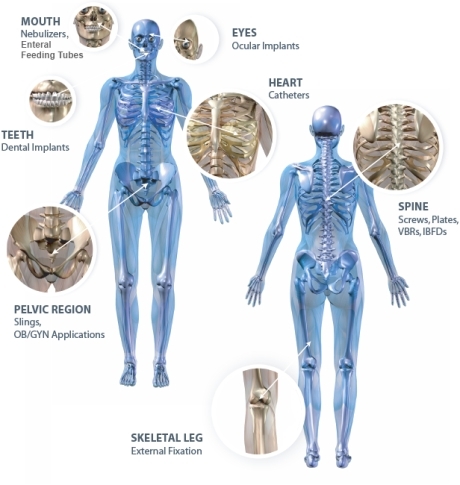 SBME has extensive experience in a wide array of medical device technologies. We have worked on very targeted projects for large med tech companies, we’ve worked with small, virtual companies looking for initial regulatory approval, and everyone in between. For smaller companies, we’re everything in achieving corporate goals. No matter how challenging the project, we will achieve it. Our mantra is that our team is like an in-house division of your company. All of our professionals are seasoned experts in the industry. For every service we provide, we have multiple team members who excel in that area, ensuring there is constant attention to your needs. Ready to have seasoned experts assist your device in getting to market?